(Checked on 19 Apr, 2019) Makemytrip Grand Travel Sale. Get amazing discount offers On flights and Hotels bookings. Get upto 15% cashback on flights. Also get flat 20% off on SpiceJet Seats & Meals Book Now!! Upto 25% Instant Discount on International Hotels- Book Now!! 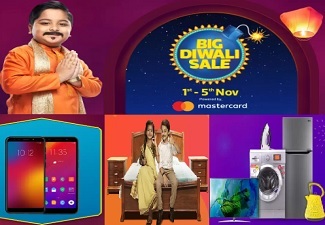 (Checked on 19 Apr, 2019) Cash in on the Biggest Price Slash This Winter! Get upto Rs.25000 discount on INTL Hotels. This offer is valid for hotel check outs till 31st Dec, 2019. Cashback will be credited to your MMT Wallet. 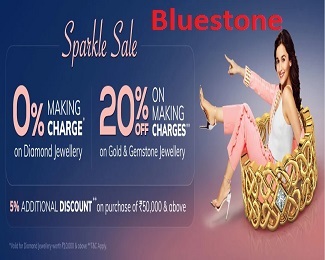 (Checked on 19 Apr, 2019) Get Flat rs.300 cashback on minimum booking value is rs.3500, rs.600 cashback on booking value is rs.6000+. Offer only applicable for HDFC bank credit card, debit card and net banking holders. Cashback will be credited to your MMT Wallet. (Checked on 19 Apr, 2019) Book any domestic flight on easemytrip.in and get Flat Discount of 5%. Maximum discount is Rs 15000. Book Now!! (Checked on 19 Apr, 2019) Where are you heading to? Get Instant Discount of 33% on Your Hotel Booking in Jaipur, Agra, Amritsar and Udaipur. Min. booking amount ₹4,000. Maximum discount is Rs.10,000. Book Now!! (Checked on 19 Apr, 2019) Get Upto Rs.20000 off on International Flights. Offer only applicable for SBI bank credit card, debit card and net banking holders. Book now!! (Checked on 19 Apr, 2019) Book first time 2 domestic flights and get Rs.1500 instant discount at Makemytrip. Minimum booking condition 2 nights & discount upto Rs.3000 & hotel checkout. Book Now!! (Checked on 19 Apr, 2019) Get Upto Rs.1500 Instant OFF on India Flights. Offer valid till 28th February. Also extra 10% super cashback with Mobikwik wallet, maximum cashback upto rs.350. (Checked on 19 Apr, 2019) Register on Ola cabs App via your Mobile and use given coupon code BP0F6E to sign up and get Rs 200 off coupon codes or use another coupon code OLA100 to get Rs 100 more discount on your first ride. (Checked on 19 Apr, 2019) Summer of 2018 = Vacation Plans! Book flights, deals with SBI cards and get upto rs.1000 off. This offer is only valid for SBI Credit cards users. Book Now!! (Checked on 19 Apr, 2019) Get Rs 500 instant discount on British Airways flight booking. 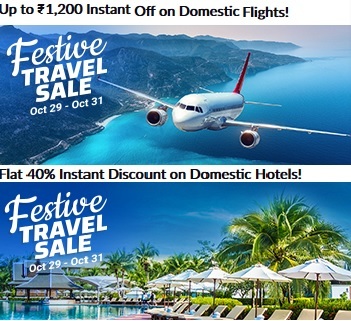 (Checked on 19 Apr, 2019) Get flat 5% off on all domestic holidays in India like- Delhi, Goa, Mumbai, Pune etc. 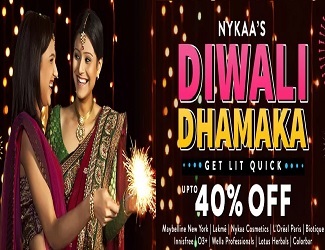 Maximum discount upto rs.2500. Offer only for SBI Credit Card customers. Use coupon code for discount. Here are the online portals that will help you get the best deals on flights and hotels booking for making this dream true. Now enjoy your flight and hotel bookings at discounted price right here. You can also gift your loved ones Makemytrip gift cards, whatever the occasion is. When you want to travel within a limited budget, be it within the country or international, you will receive the best of deals for flights and hotels from this site. Not every traveller plans ahead of time. If you are among them you can grab the Last Minute deals and can travel and stay comfortably like a boss. You can avail the best flights and hotels when you book them together in the form of a package from this online booking site. You can really save up a lot this way. You can avail huge discounts and at the same earn Gocash when you book hotels and flights through Goibibo. Here you can book flights from top Airlines. This portal is truly cheap in terms of the pocket-friendly deals that it provides on hotel and flights by partnering with over 300+ service providers. Just choose your vacation type and discover a whole range of options of flights and hotels that will surprise you. You will get several customized plans here. This portal is a popular online flight and hotel booking with no ebookers cancellation fee. You don’t have to worry about your bookings anymore.